Breakdowns in childcare arrangements can be really stressful. You may need to work, be at an appointment, or your child is unwell and has to stay at home. We can provide much-needed backup by delivering experienced childcare professionals to your door - often with just 2 hours' notice (sometimes less). 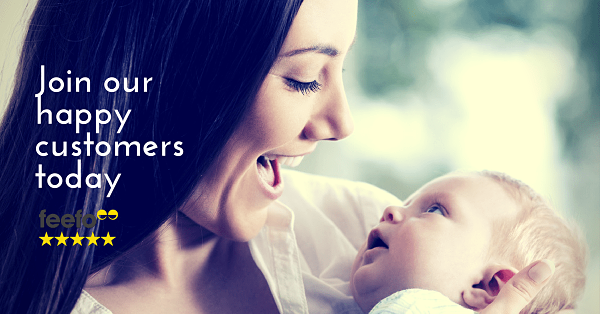 Sitters can also provide evening babysitting, daycare, and hotel childcare.